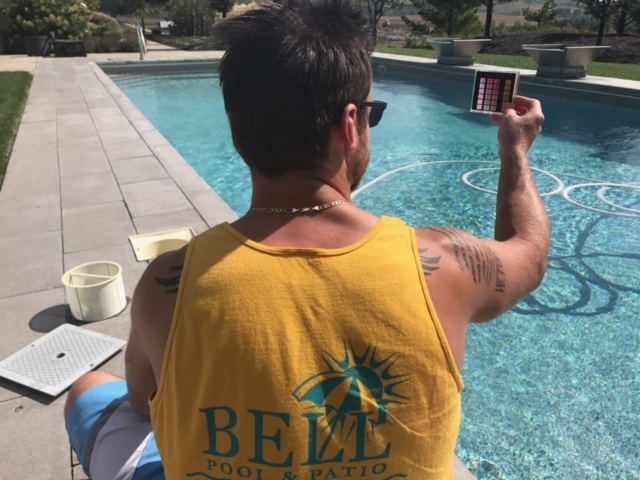 Depending on your needs and frequency of use, we can tailor a pool service plan that fits your needs from weekly, bi-monthly or monthly maintenance or checking chemicals visits. 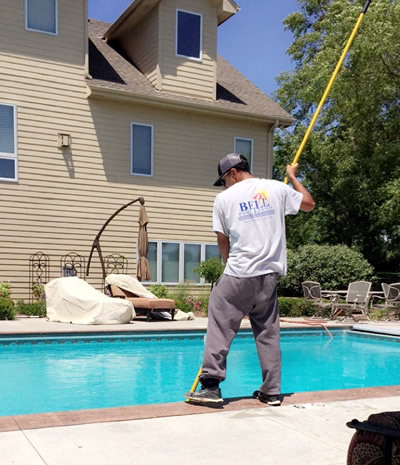 Listed below is a typical weekly pool service package. Check chemical balance of pool. Inspect all pool equipment to make sure it’s in good working condition. Add water to the swimming pool if needed. Examine and adjust auto cleaning system. Backwash and empty pump basket. Lubrication of o-rings, unclogging impellers, or adjusting valves.